For the audiophile crowd, in ear headphones are definitely not alluring. They are small, the drivers are pushy, you need to have a comfortable fit and the burn in time makes a massive difference so they aren’t good right outside the box. Yet when all of this is done right, there are few who back out of the proposition. Enter Klipsch, with the lightweight and serious audio quality headphones that blow away competition from all but the best in ear makers. The Klipsch Image X10i Headphones have clearly been made with both aesthetic design sensibilities and the needs of serious audio enthusiasts in mind. The sleek copper earpieces vanish inside your ear canal and the thin cable gets out of your way; you would hardly notice that these are one of the best in ear headphones available because you would be transported into another world as you plug them into your ears. 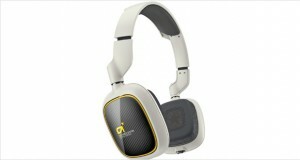 When they fit well into your ears, these are also one of the best noise cancelling headphones available. The silicone sleeves reflect all outward noise while allowing the X10is to expel clean and balanced sound into your ears. Yes, these are quite a handful when it comes to sound, with clear highs, balanced mids and deep lows with excellent definition and a throbbing soundstage that comes alive inside your ears. The sleek design looks great and the aluminium body and anodized copper coating makes sure that these earphones are rugged and durable in addition to delivering quality music to your ears. Dimensions1.3 x 0.3 x 0.3"
Rugged build quality thanks to the aluminium body and anodized copper coating – these will withstand a rugged jog. 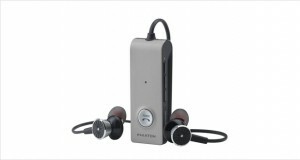 The silicone Contour Ear Gels provide maximum comfort by moulding themselves to the ear design. Clear, crisp highs that are not too chirpy but not too unclear either. Balanced mids are very clear and really shine when the instrument definition is sought. Rumbling lows allow you to appreciate the bass very well. The comfortable fit provides extremely good isolation without the need for batteries. 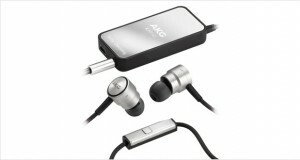 Stellar performance for the price – excellently placed for the budding audiophile. 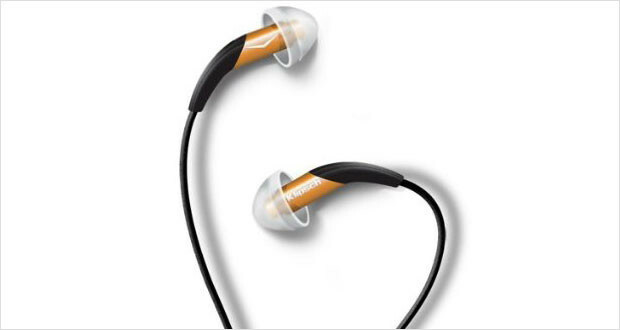 The Klipsch Image X10i headphones are clearly one of the first buys of a budding audiophile when she or he wants to get in on the in-ear earphone bandwagon. These headphones are well designed and provide a comfortable listening experience – and boy what a listening experience it is! These are one of the most neutral sounding headphones available for this price point, and if listening to FLACs and ALACs is your forte, these should be the headphones you should buy.